at City Mission's Hunta Gatha retail store in Tatler Arcade, St John Street. 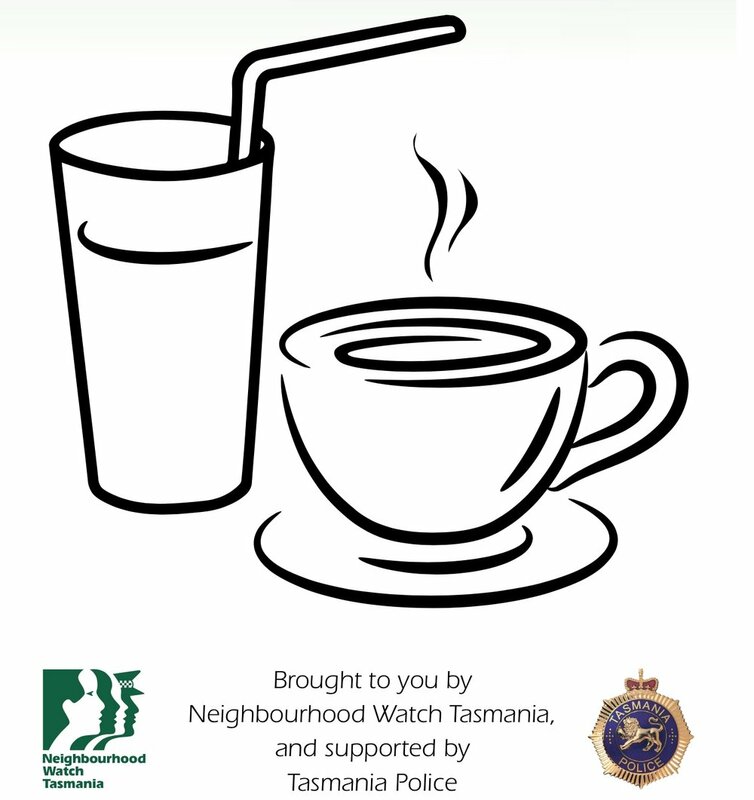 "The Examiner, Neighbourhood Watch, Tasmania Police and Launceston City Mission invite you to Cuppa with a Copper. Come and share a hot drink with Launceston's senior police in a bid to break down barriers."